Arizona Gris wall and floor tile. 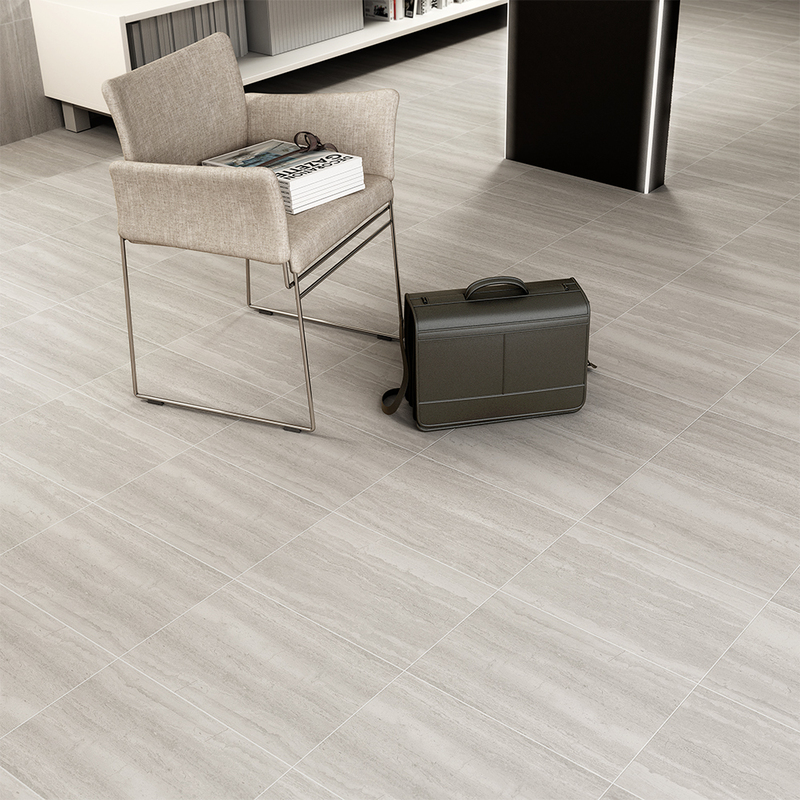 Arizona Gris wall & floor tile offers a true sense of style and luxury with subtle tones and grey colouring. A stylish tile for both wall and floor.